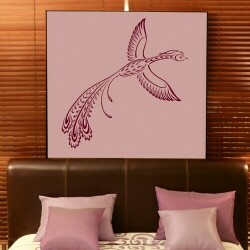 What better way to give your room a new serene feeling, which will not break the bank. 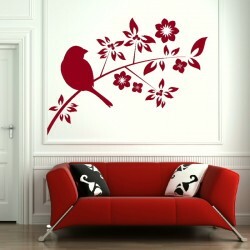 Bird Wall Stickers are a new design which will capture the beauty of spring in your home. 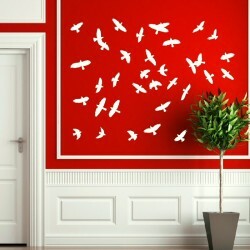 The Bird Wall Stickers are available in various design, which is ideal for creating rooms with a theme based on colour and design. If your rooms are lacking natural light, these stickers will transform a dreary room into a peaceful sanctuary that you will want to spend time in. Many people like to have a designated walled area for their stickers; they are so many choices that you are able to mix and match designs to create a garden effect. They are fantastic as gifts; especially for those that have a creative flair. 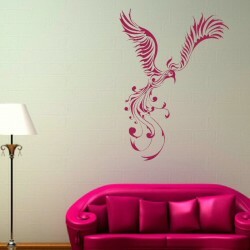 These designs are a great way to bring your personality into your home without spending a fortune. This type of art-form has only taken off in the last few years and there is no doubt that it is here to stay; with greater and greater choices available to put your personal touch to each room in your home. Many professional interior designs are incorporating these pieces of art into their designs, both for homes and offices. 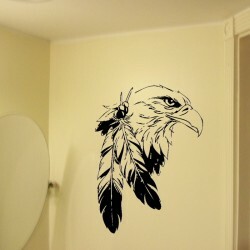 The Bird Wall Stickers are made from vinyl with an adhesive which will not spoil or leave your walls with unwanted sticky residue. 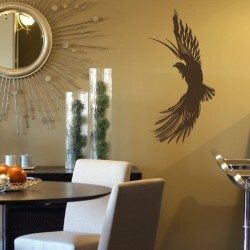 Ensure that the area you plan to use is clean free of any type of substance; the Bird Wall Sticker will stay in place for years. 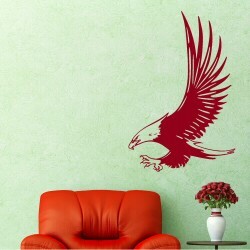 Take advantage of these cost effective designs that will take pride of place in your home. Please note that these stickers are not repositionable once in place.